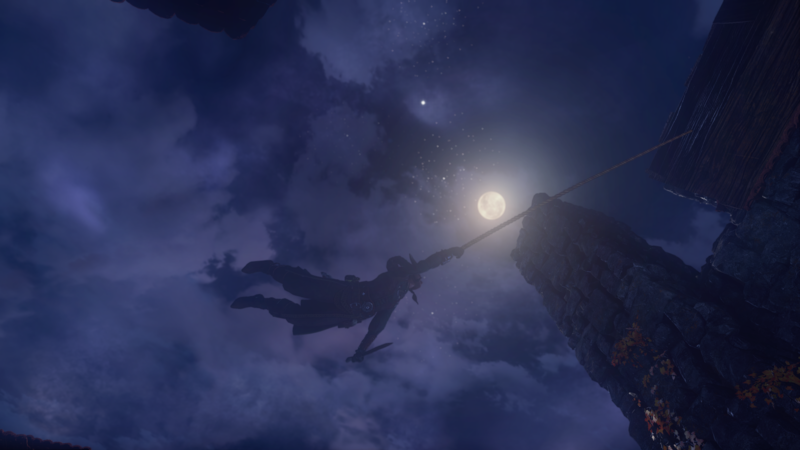 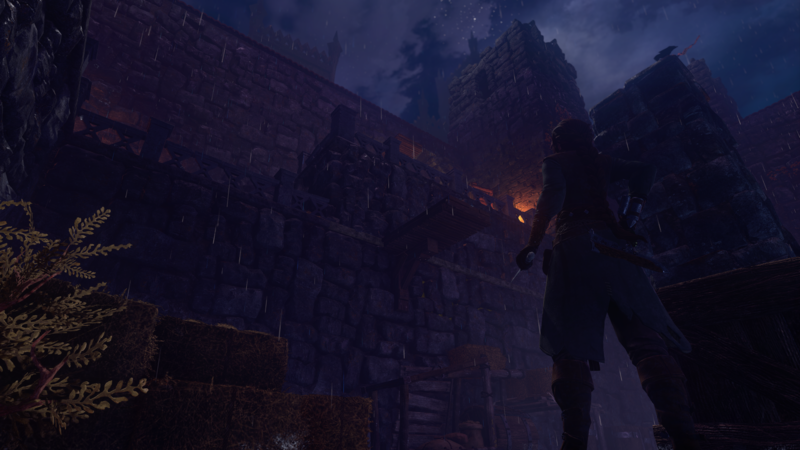 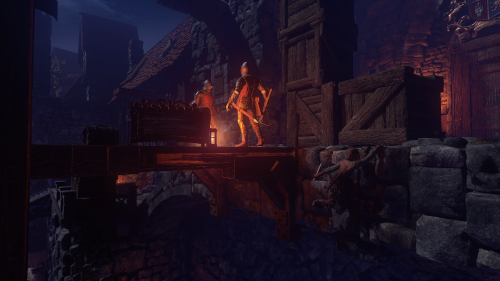 Shadwen is a stealth game where the only rule is to remain unseen. 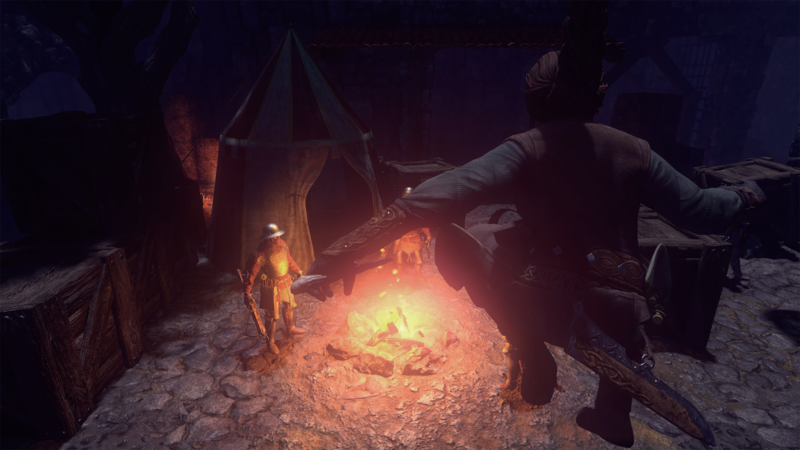 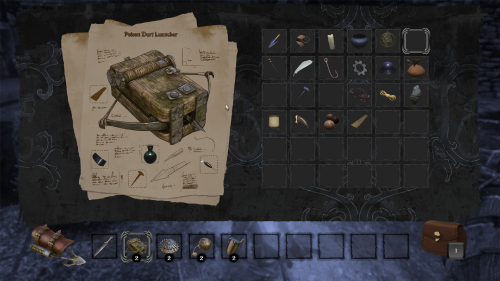 Stay hidden – or the ruthless guards will kill you on sight! 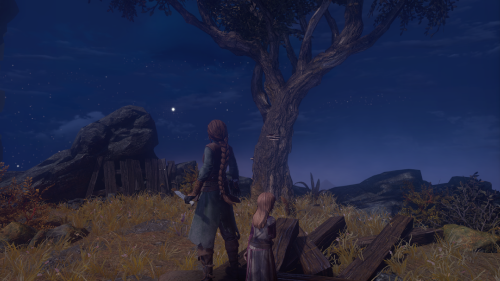 Shadwen, an assassin on a quest to kill the king, has a chance encounter with an orphaned girl, Lily. 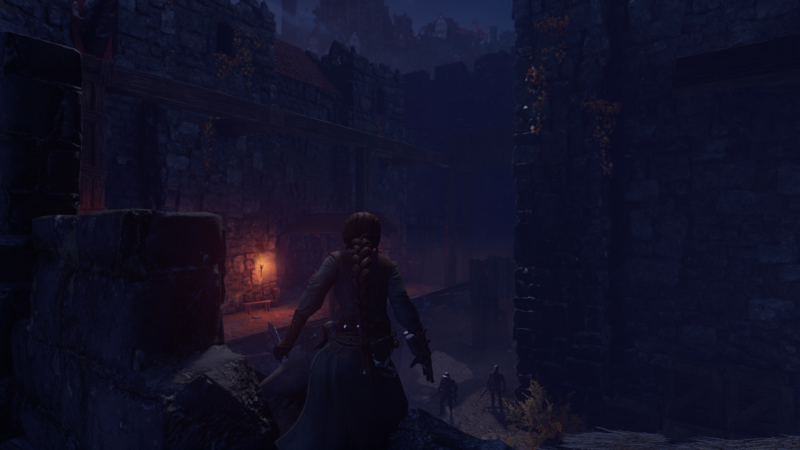 She follows Shadwen on her dangerous journey, but when the ruthless guards get too close, Shadwen must take action right in front of Lily's eyes. Will Shadwen risk the girl's budding trust by resorting to violence, or try and find another way while keeping her real purpose concealed? 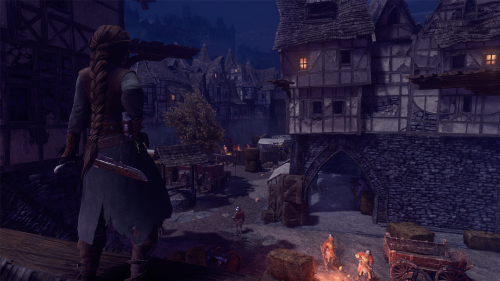 We are currently maintaining 374 pages (25 articles)! 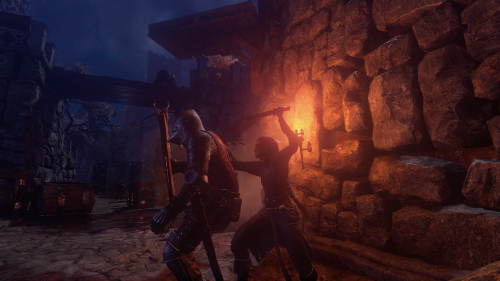 See how you can help contribute to the Shadwen Wiki! Remember to maintain a standard for grammar and punctuation in your contributions, please.